TRAINING TO MALTA is a not-profit-association based in St Julians, Malta (official language is English), along the northeast coast close to the capital Valletta, St Julians is a popular and busy city in Malta, is ideal for those who wish to combine Internships (work experience) and English language learning, is surrounded by shops, bars, restaurants and, of an evening, plenty of nightlife. The area has all types of hotels and a busy shopping complex nearby. 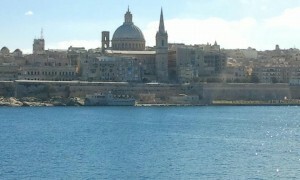 An excellent promenade by the waters edge extends all the way to Sliema making for a lovely ‘stroll.’ Overall, St Julian’s is one of the more popular choices for all the European Participants that want to came in Malta. Training to Malta born to promote exchange programmes between European and International countries. We are specialized in European Internships programmes. In the framework of the Erasmus plus program acts as a receiving, intermediate organizations. We through the constant commitment of all the members of the association encourages intercultural exchanges, improve the educational and vocational system through a variety of activities. At our centre we focus on all types of training, including English language training. We offer internships in all areas of academic, vocational, industrial and manufacturing coupled with an extensive list of professional and International companies with whom we partner. 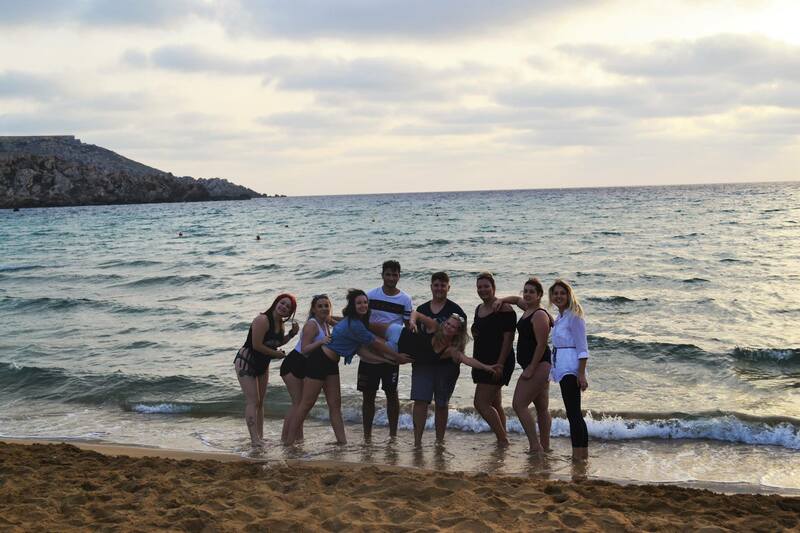 Our organization arrange and manage work-placements, language courses, summer visit, but we are also open to working with individuals who would like to undertake a work experience in Malta. Our activities are backed up by the active participation of an international network of organizations. 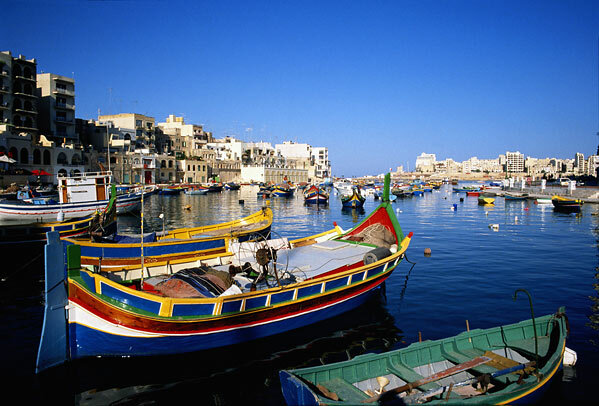 In the past few years, Training to Malta has gained a great deal of experience as hosting/intermediate ( PIF of TRAINING TO MALTA PIF training to malta english) partner to many European Training Institutions, Higher Education Institutions, Public Institutions, Small & Large Enterprises . We are delighted to offer you the best quality service in this area and believe we add that extra dimension of the personal and professional touch to all the projects that we host. We invite you to partner with us and look forward to your participation. 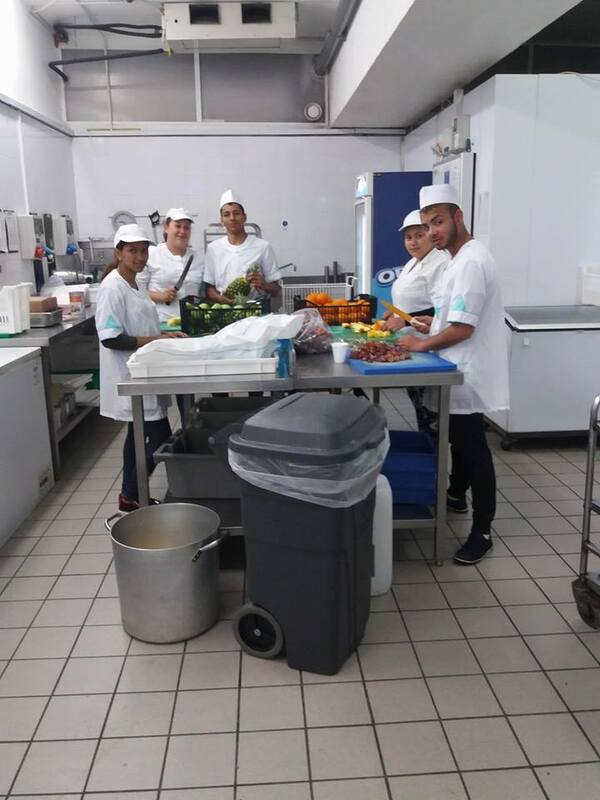 For each of the programmes above mentioned also provide airport transfer, accommodation, nostop student support, monitoring and tutoring on a regular basis, organisation of social and cultural activities. The labour market is a place in continuous change and young generations need to acquire new skills in order to play a key role within it. In this context, we help young people to keep the pace with the market place. Share : Queste icone linkano i siti di social bookmarking sui quali i lettori possono condividere e trovare nuove pagine web.